This relatively new via ferrata provides great experience to those, who don't want to spent too much energy on the initial approach. 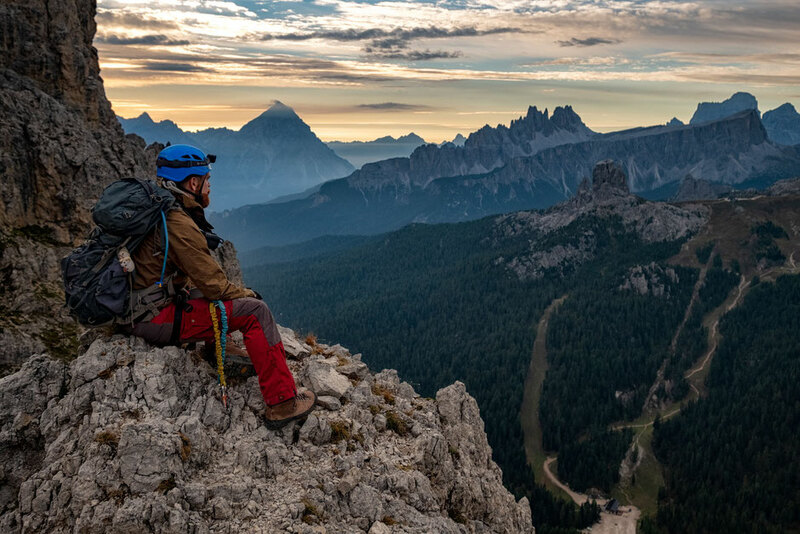 Located only few hundred meters from the nearest road, yet still very impressive with the views it provides, via ferrata Degli Alpini Al Col Dei Bos is nothing to be sniffed at. 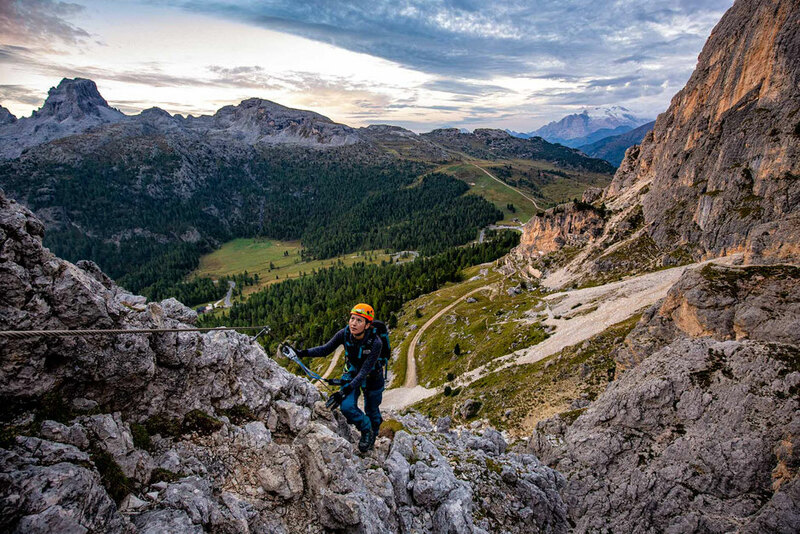 The start of the ferrata is directly behind "Da Strobel" Restaurant, around half way between Falzarego mountain pass and Cinque Torri chairlift. The nearest town is Cortina D'Ampezzo (17kilometres/ca. 30 minutes away). This is probably the only time I will say it, but on this route you won't need a map. 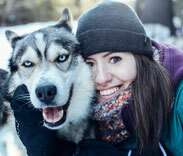 I still like to carry one, because I am always curious, what peaks surround me, once I make it to the top. Tabacco map nr 03 is the one you can use along this route and it can be purchased in many local stores around Cortina, or online beforehand. In the summer season there are frequent public buses you can hop on and google maps will tell you the schedule. If you are travelling with a car, there is an ample parking area on the opposite side of the restaurant, right next to the road and near the rifugio Col Gallina. 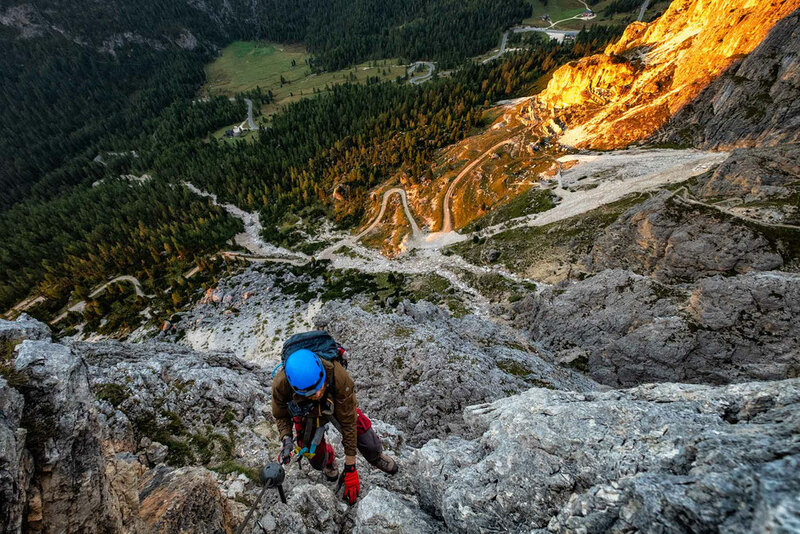 Via ferrata Degli Alpini is quite popular with guided groups, so if you want to avoid waiting around my advice would be to start early. Focused on the path. Directly on the field behind me are the old hospital ruins from World War I. In the far distance Marmolada and its glaciers. From the start the path is marked with signs for "Col Dei Bos". It takes around half an hour to get to the first section equipped with cables. Enroute you will pass old military ruins dating back to the first World War and one of many war remnants in the Italian Dolomites. "Da Strobel" restaurant visible in the top right corner. Once you get to the cables, prepare yourself for a challenge. The first bit goes up vertically for about 100 metres. Good strength in your legs and arms will come in handy. As long as you stay clipped in to the cables and watch where you place your feet you will be fine. 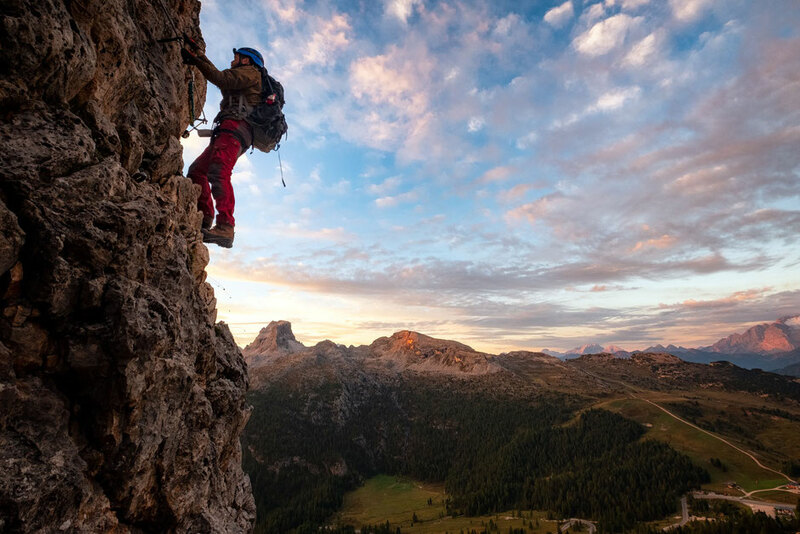 Although the whole route to the top is quite steep and exposed, it is always very well equipped. Taking a little brake along the way. Cinque Torri and pyramid shaped Mount Antelaoi visible in the distance. There are few sections along the way, where you can give your legs a rest and admire the surrounding views. There is a lot to look at! 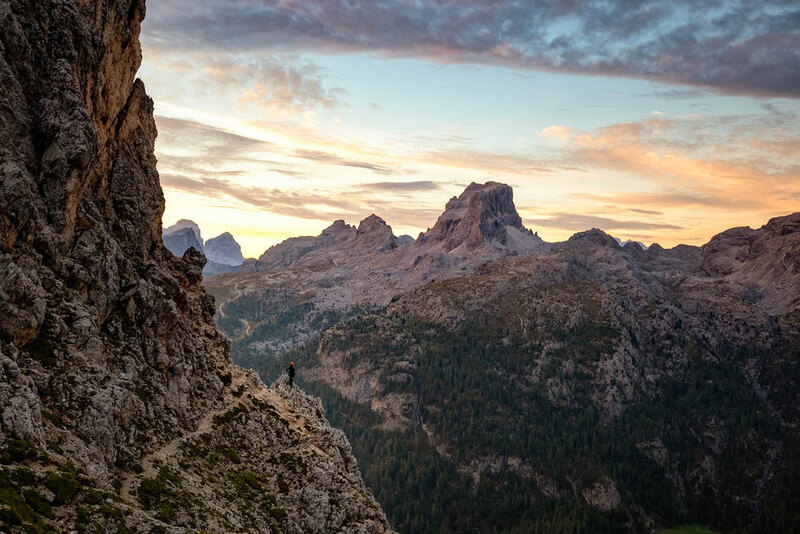 The prominent peaks of Cinque Torri, one of the iconic photography spots in the Dolomites will be behind you every step of the way. 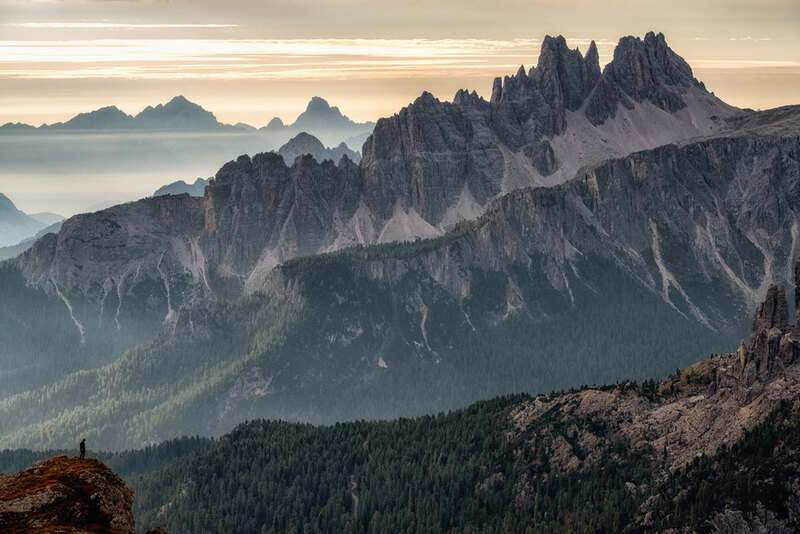 Other distinguishable peaks are the pyramid shaped Mount Antelao - the second highest mountain in the Dolomites, nicknamed by the locals - the king of the Dolomites. What would be a kind without its queen? 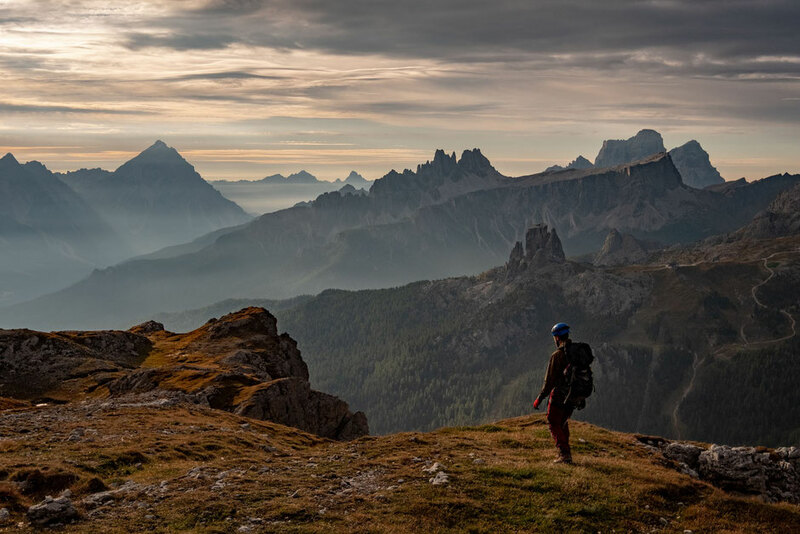 Marmolada - the Dolomiti queen and the highest peak can be seen to the South West. You can recognise it from the glaciers covering one of its faces. In the gully to your left you can spot the zig zag path, this will be your way down. The whole climb shouldn't take longer than 2 hours. Add to it the 30 minutes of the initial approach and in 2,5 hours you should be standing on the top of Cima Bois (2559 metres). Right below the summit there is an ample grass plateau, where you can take a rest and mandatory photos. You can descent the same way, but I'd advise against it. 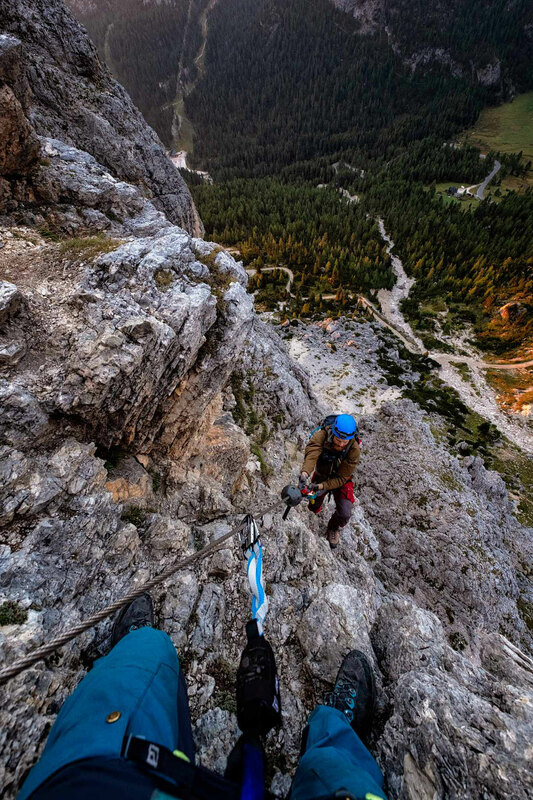 Due to popularity of this via ferrata it will only create unnecessary traffic. Instead walk down along the scree path, which you could see on the ascent. Although not as exiting, it is certainly a lot faster and within 45 minutes to an hour you should be back down at the restaurant, where you can reward yourself with an apple strudel. A must if you ask me! 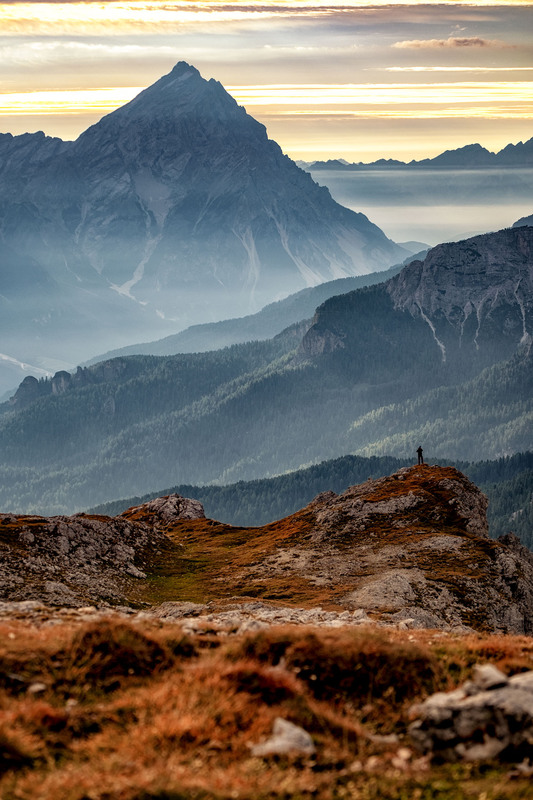 If you are looking to extend your day and shoot two birds with one stone, instead of descending, you can head over to rifugio Lagazuoi, visible from Cima Col Dei Bos, along path 401. 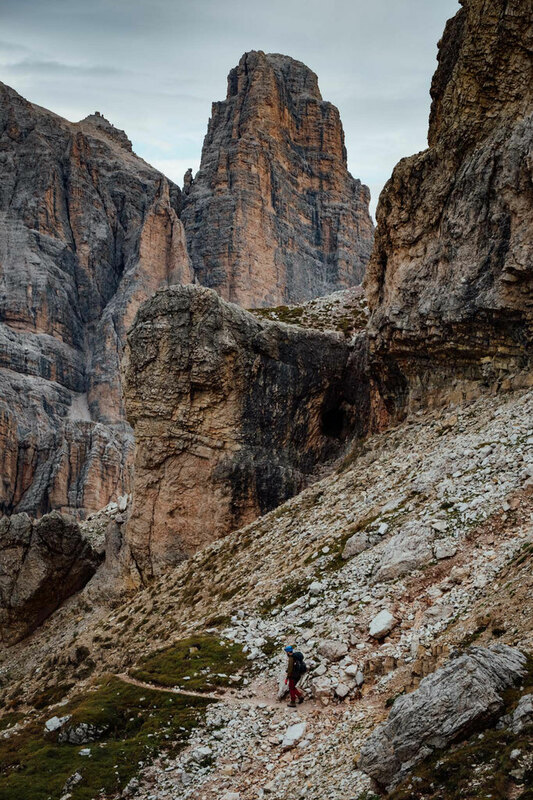 This famous mountain hut provides access to the Lagazuoi tunnels - a famous and very popular day hike in the Dolomites. 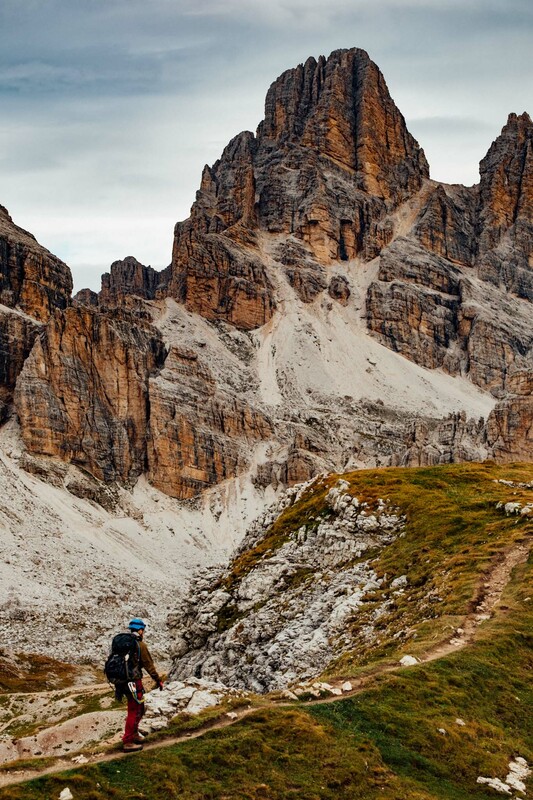 The area around Passo Falzarego has endless hiking possibilities. 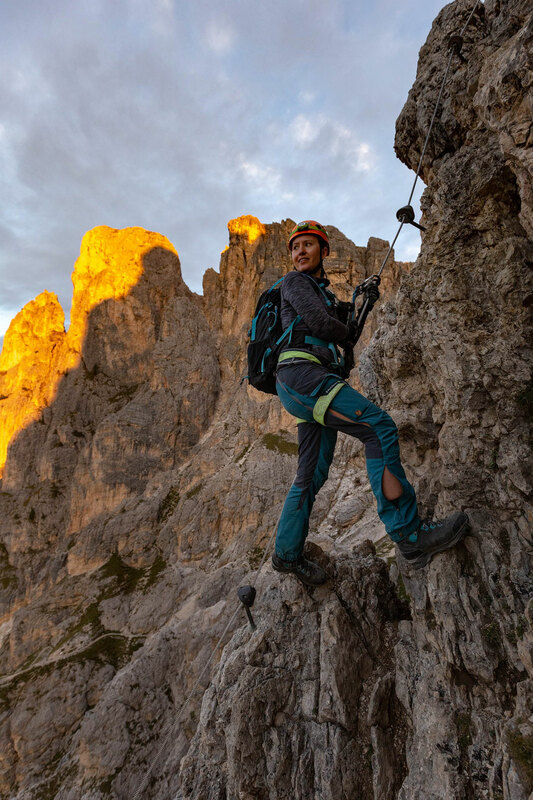 After climbing along the via ferrata Degli Alpini in the morning, you can take a break in the restaurant and, providing the weather stays good throughout the day, you can ride the Cinque Torri gondola and tick off another via ferrata nearby to the summit of Mount Averau. Have you got any questions? Post them in the comments below! I always answer!